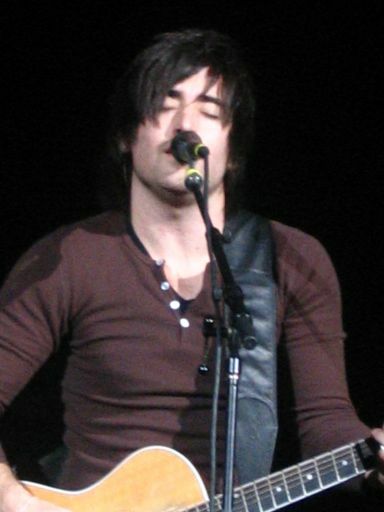 I heart Augusta… and Phil Wickham. All I have to say is, if you get a chance to go ANYWHERE and see Phil Wickham in concert, do it. If you don’t, and I find out, I will personally find my way to you, point in your face, and ridicule you for making a poor decision. Ok? Don’t make me do that, please. 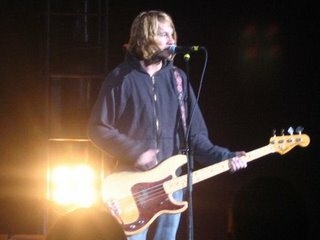 This is him singing my personal favorite of his, “Divine Romance”. So good. So spiritual. So lovely. 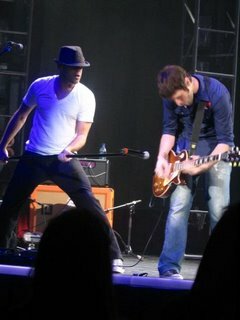 Here’s some more pictures… just for your viewing pleasure. Is it wrong that I kept saying to Danielle, “I gotta get a shot of this for my blog”? If that is wrong, I don’t want to be right. 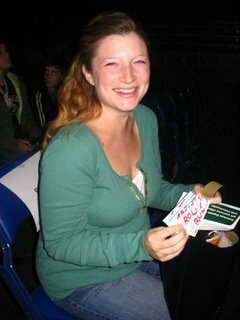 Here’s Danielle (you can’t really see the pregnant-ness, but it is there in full on 8th month fashion) and our tickets. 4th row baby! I could smell the sweat on Audio Adrenaline. (That’s not supposed to make you think I’m cool, that’s supposed to gross you out, as it did me.) The one in white, yeah, I’m pretty sure he’s the one with the stench. Good performer, bad smell. And to please my mother, is this final picture. As Danielle and I left, we look and see the tech nerds area, and what do you think their beverage of choice was? 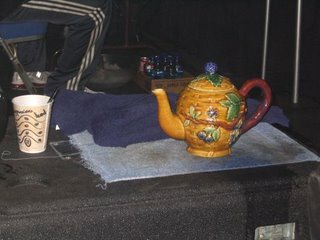 This is no optical illusion or camera trickery, this is truthfully where they were brewing their tea. I took 3 pictures (I won’t bore you here with them, but I have emailed them to Mama), and by the third I had some explaining to do to the kind tech nerds, who were staring at me as I photographed their area. I stuttered something incomprehensible and then bolted. It should be a good story for them to tell other tech nerds at a later time. Great show. Great night. It’s almost midnight and I’m supposed to teach school tomorrow? We’ll see how that goes. Something tells me someone you know is going to lose their patience before snack time…..